FOXOLOGY BLOG by Silver Rae Fox Click here! NEGATIVE THINKERS and NAYSAYERS like to RAIN ON YOUR PARADE. Little do they know, one of the first things you learned WHILE MARCHING was DANCING in the rain. It's the THOUGHTS that count. ~ S.R.F. Follow The Positive Principle Quips and Quotes! Add your address here! 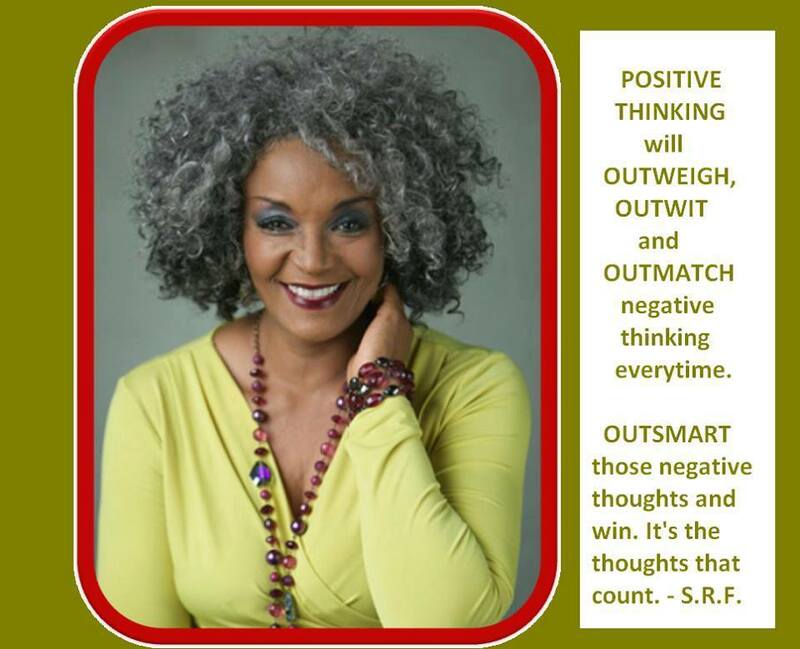 Follow THE POSITIVE PRINCIPLE on Facebook and get inspiring Motivational Messages!